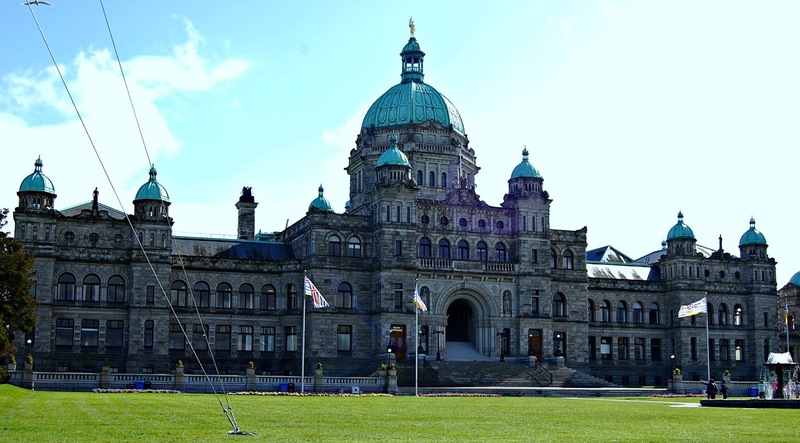 We couldn’t do much in Vancouver city but we got a few days to explore Victoria, the capital city of British Columbia. 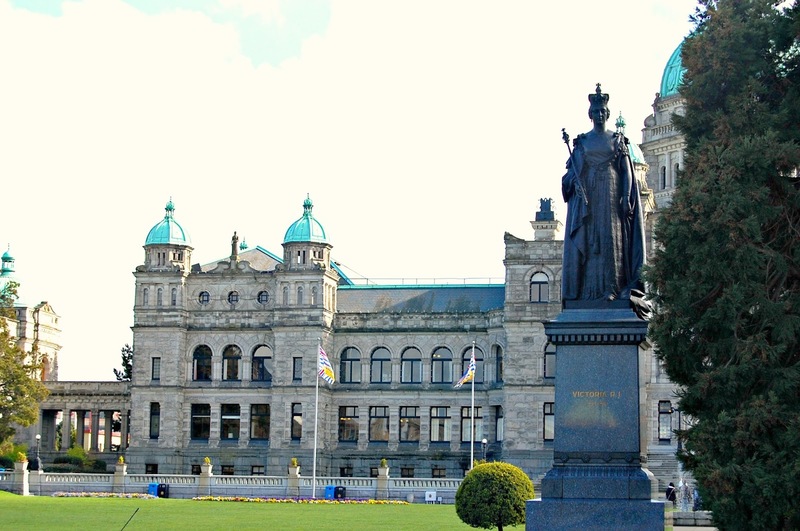 Victoria, named after Queen Victoria is a 2-hour ferry ride (Tsawwassen to Swartz Bay on the map) away from Vancouver. We spent most of our ferry time on the deck or at the cafe sampling some Canadian classics – Poutine and Nanaimo bars. Victoria charmed us, right off the bat. 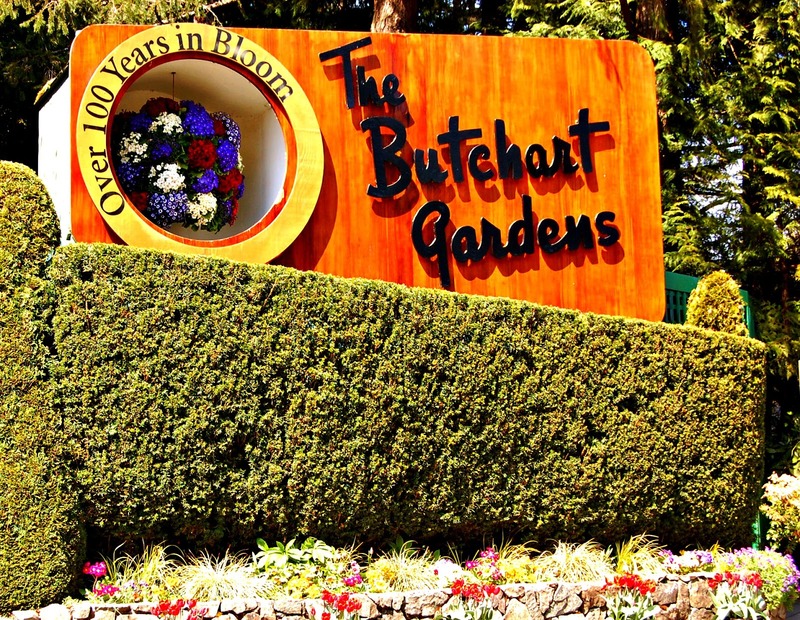 Our first stop was Butchart Gardens, probably the most beautiful floral show garden I’ve ever seen. The Garden is actually an abandoned limestone quarry. You can see some remnants of the quarry in the sunken garden. 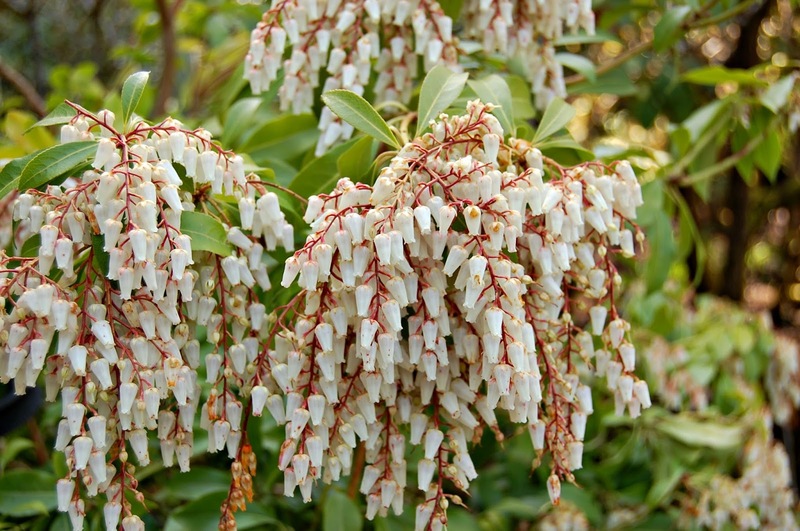 There is an astounding variety of flowering plants here and I’m sure it must be a herculean task to maintain them. We were extremely lucky to go in spring when the tulips had just started blooming. 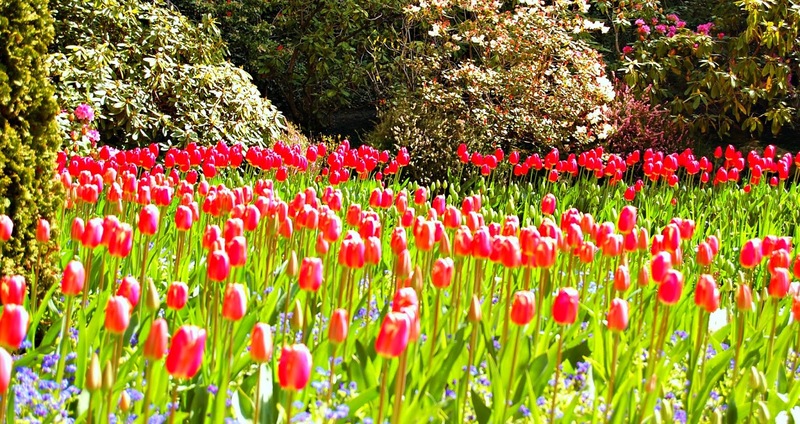 Carpets of gorgeous candy colored tulips are a sight for sore eyes! The gardens also have themes! They have a Japanese Garden, an Italian garden, a Mediterranean and a Rose Garden. Lots of great dining options too! We particularly loved the Gelateria in the Italian Gardens. Their cherry gelato was beyond delicious! And do not miss high tea served in the Dining Room Restaurant, every afternoon. You get a perfect view of the gardens while sipping your tea with scones, finger sandwiches and other delicacies. Very very European! 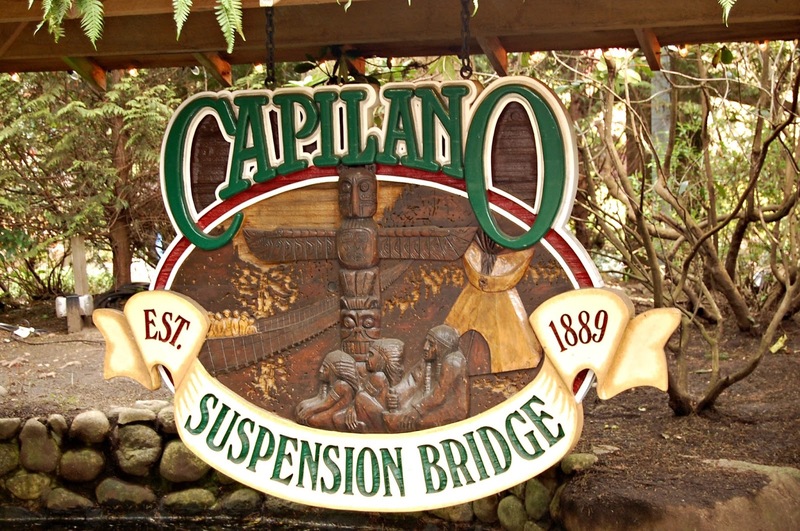 Our next stop was to one of the most popular tourist destinations in Canada – Capilano Suspension Bridge. 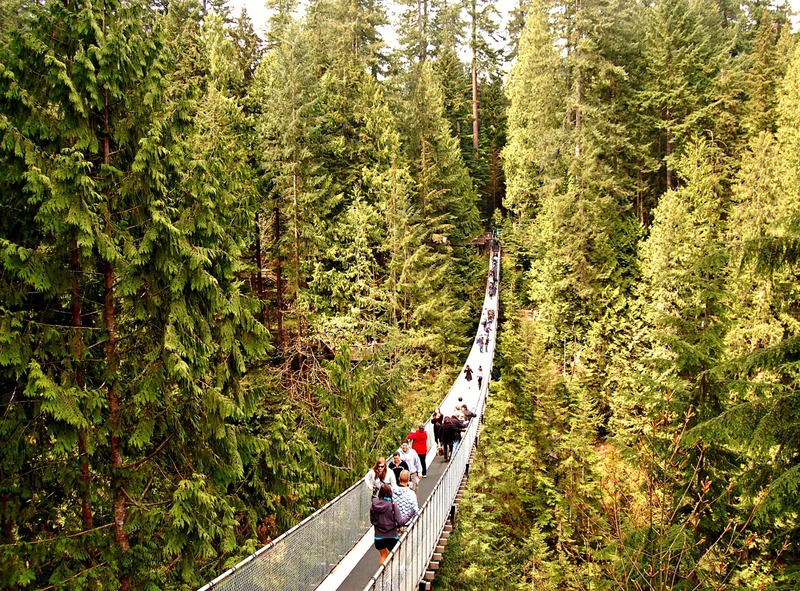 The bridge is named after a Squamish Chief Kia’palano who lived there in the 1800s. It means ‘beautiful river’. So aptly named! 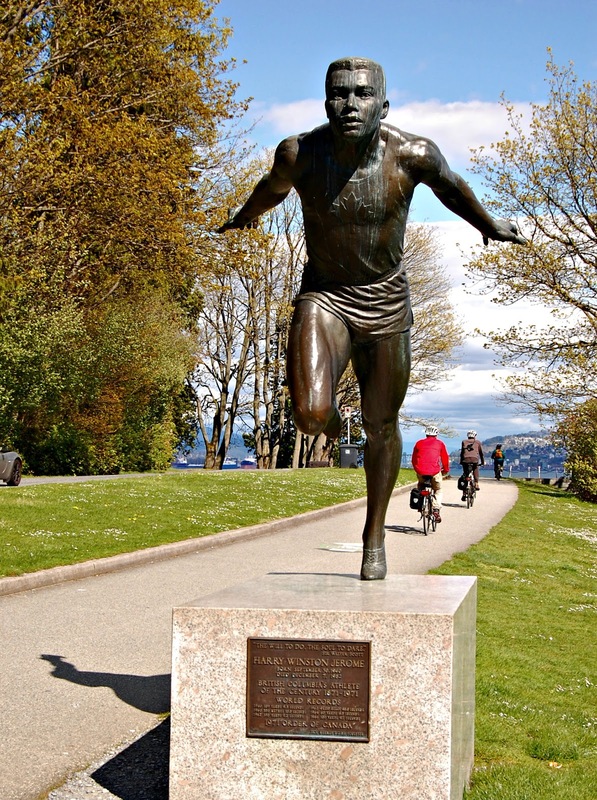 We were back in Vancouver for just a day and we decided to visit Stanley park, because we were told not to miss it. 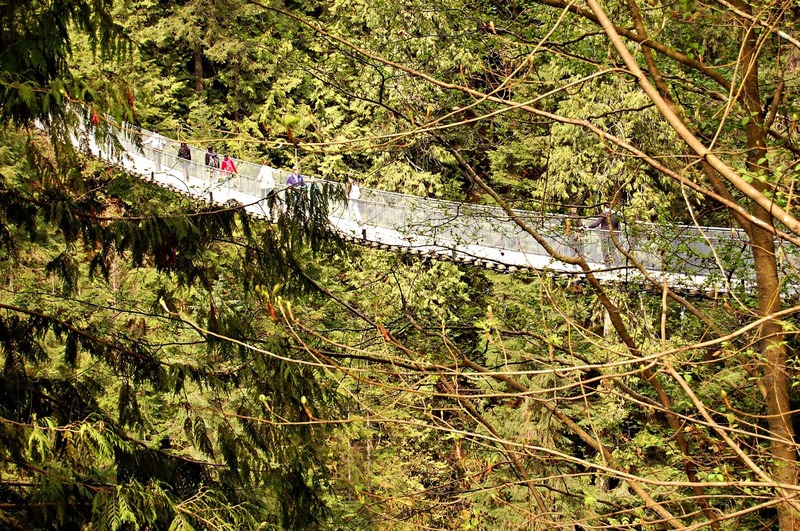 Stanley Park is like a green oasis in the middle of bustling Vancouver. 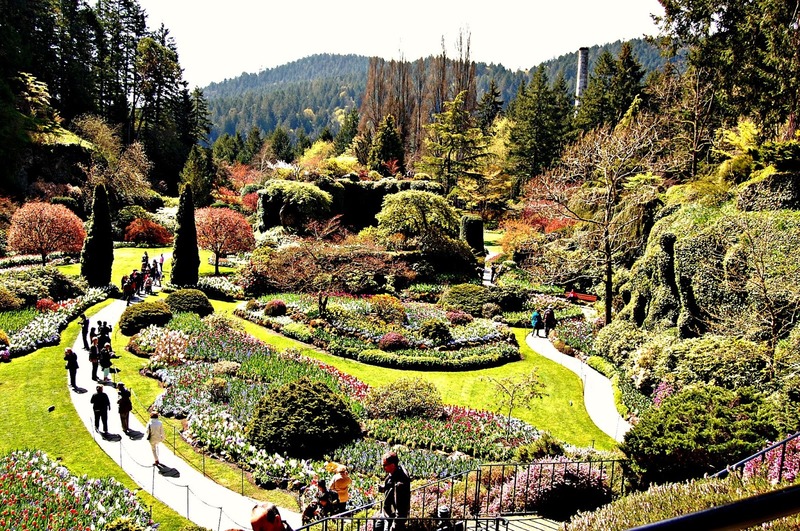 This is a 1000 acre park surrounded by the English Bay. 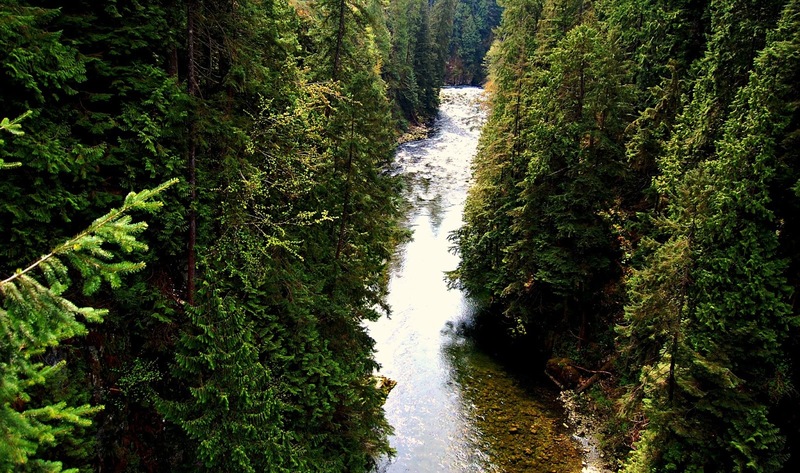 It is full of greenery and numerous walking and biking trails. 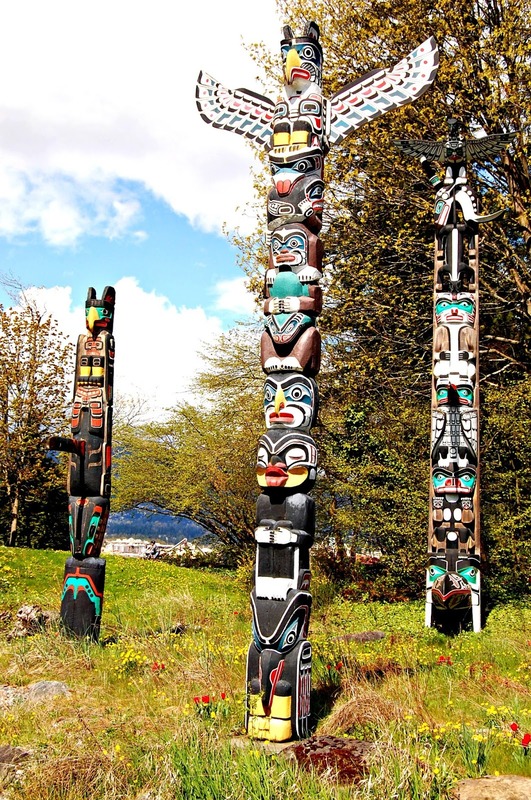 We were awestruck by the many marvelous totem poles. 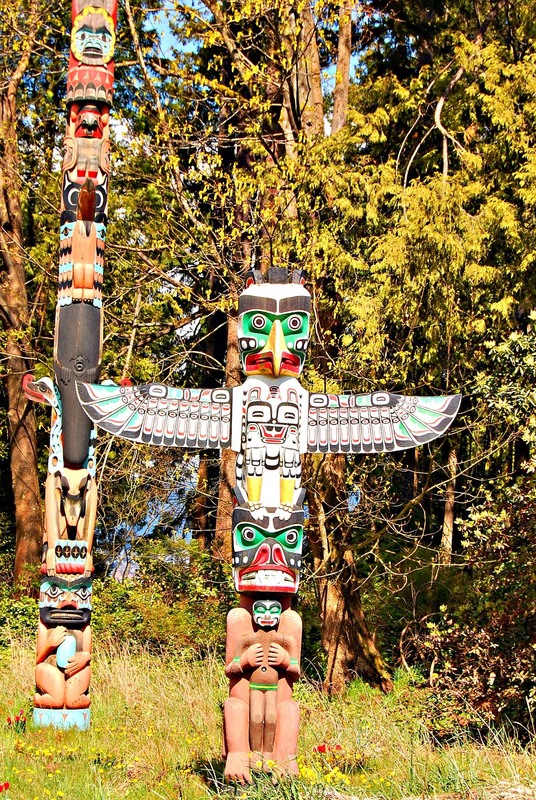 These totem poles are representative of First Nations artistry. 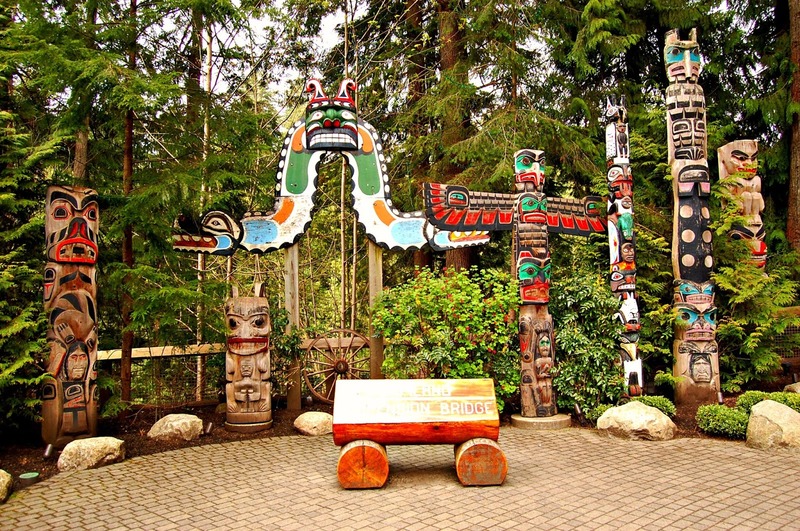 Many of the original totems were carved as early as the 1880s! 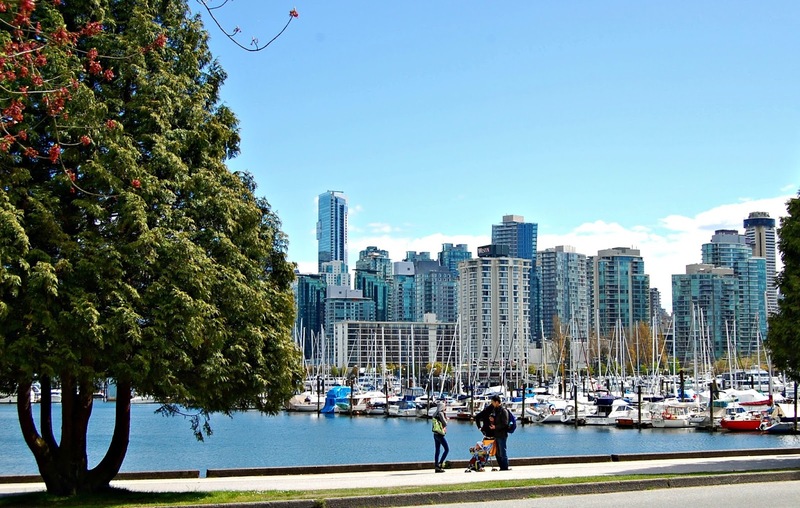 My most favorite part of the park was the seawall which skirts the entire waterfront of Vancouver. 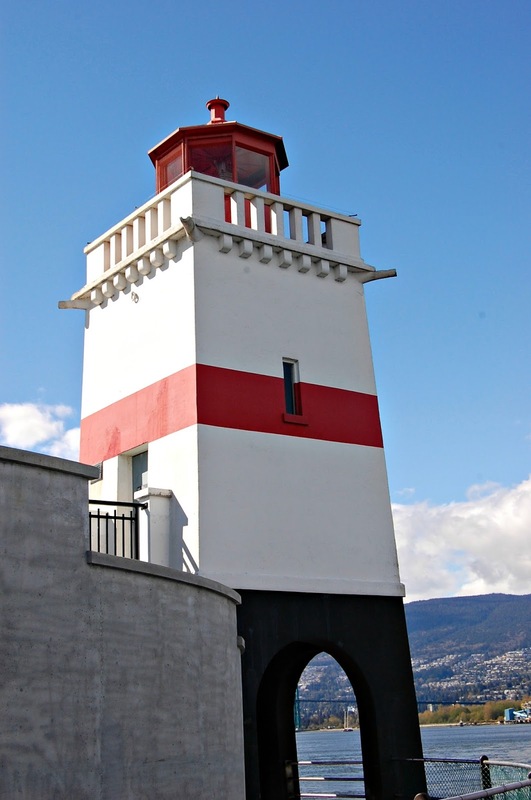 You can walk or ride a bike with beautiful views of the harbor and this lighthouse. Mind blowing captures. 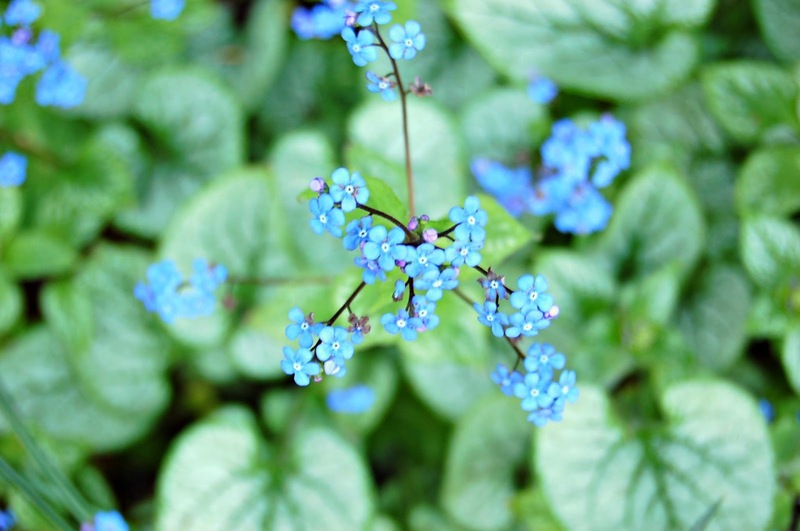 I loved the focus on the flowers. Great Picture with detailed description !! Wow Hema! Such gorgeous pics. So when life gave your lemon, youmade lemon-tart, lemon-cake, lemonade and lemon-pie too 🙂 So good the garden and the park is… I wish to be there soon. Amazing trip you've had…such awesome shots too! A Crackalackin' post with wonderful visuals and a great narrative! Thank you, Deepak 🙂 I see that word is growing on you! Amazing pictures. Bright and sunny and colorful. And it is so clean! 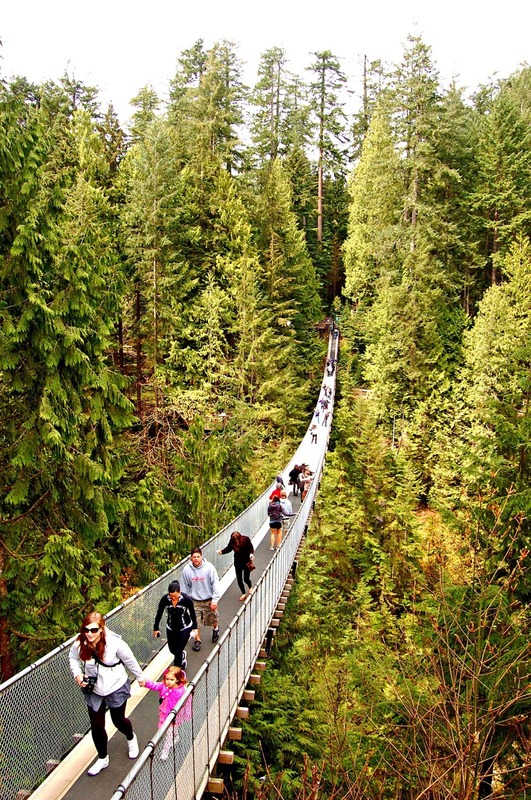 Everything looks so beautiful in Canada… hope to visit sooner than later.. I'm glad my post is making you want to travel to Canada! Thanks for your comment, Prasad!